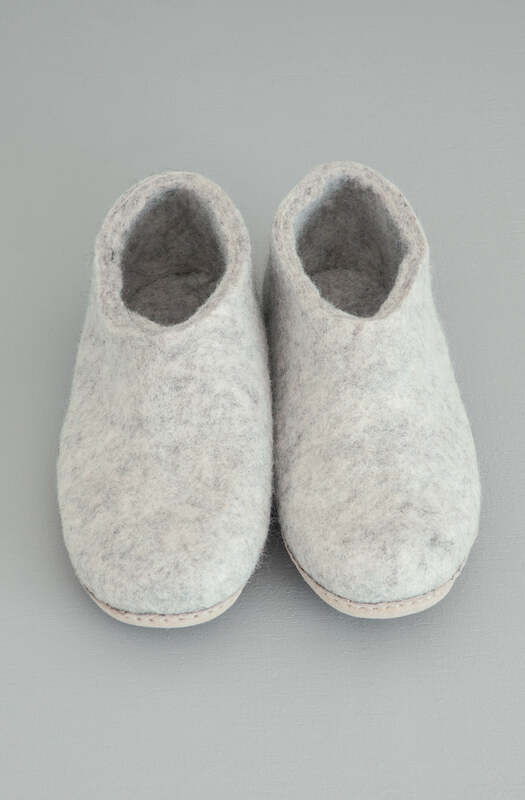 These slippers make for the perfect snug statement, designed for everyday with just enough charm to bring a touch of playfulness and fun. 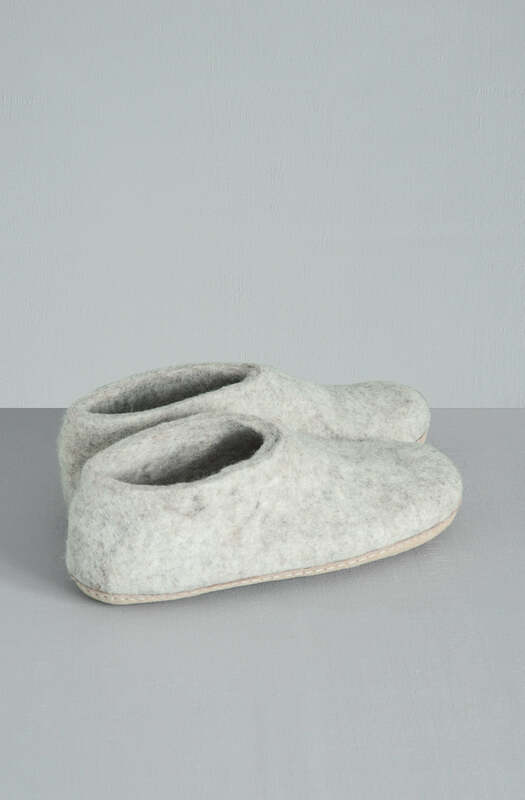 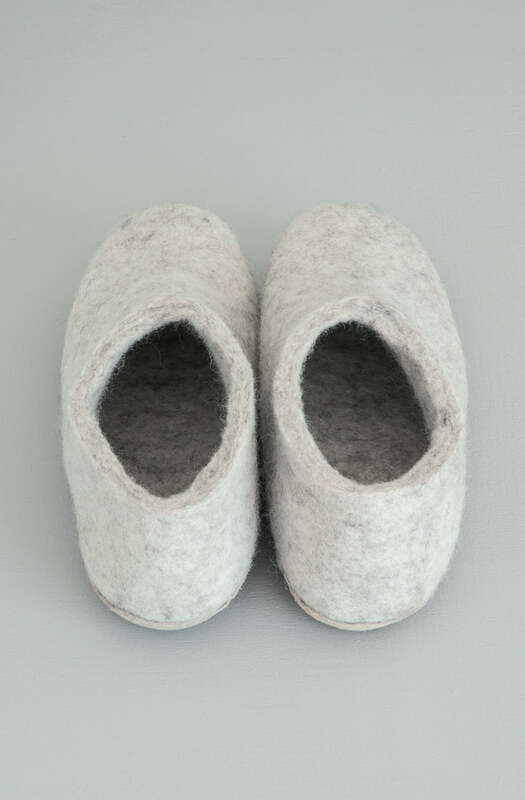 Handmade with pure New Zealand felted wool. 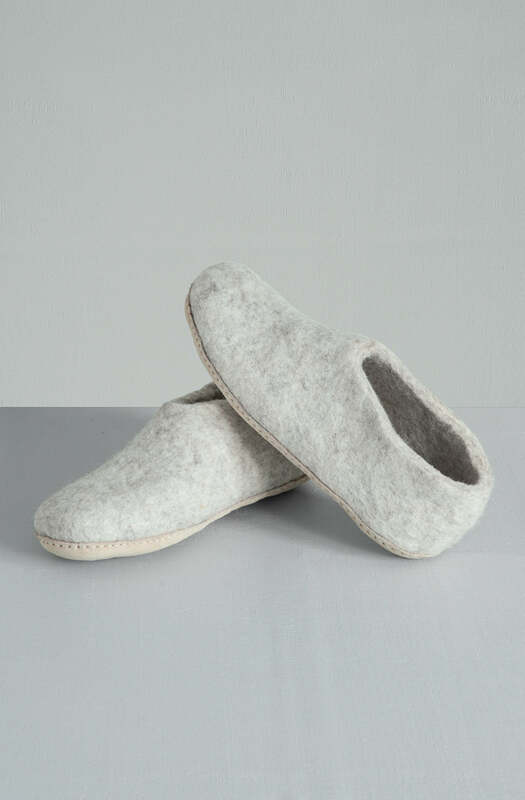 Made in Nepal and 100% fair trade certified.